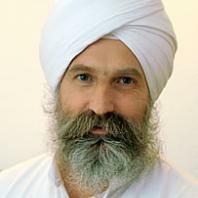 Kundalini Yoga since 1995, Professional Teacher Trainer since 2008, currently in several Teacher-Trainings in Germany. 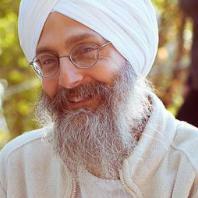 My Mentor is Shiv Charan Singh. Besides Kundalini Yoga I teach also Sat Nam Rasayan. Main Topic is the Self Sensory System an the third ear.